DanceXchange (dx), the Birmingham-based dance house, announces its latest performance season which runs from 2 October until 1 December in The Patrick Studio, Birmingham Hippodrome, and also includes a number of performances and digital dance works which will be presented in alternative spaces in the city. 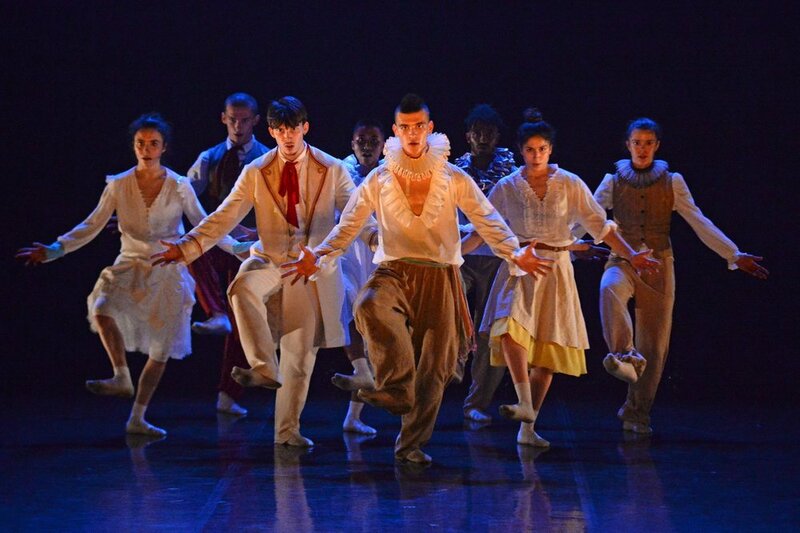 · Show, a wild and wicked performance of bold choreography with a pulsating score performed by Shechter II, the company of international emerging dance artists created by celebrated choreographer Hofesh Shechter. 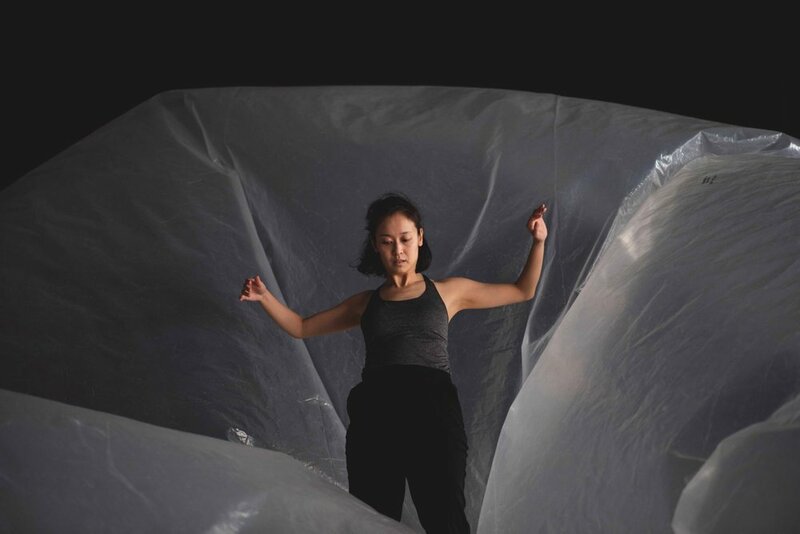 · A stunning new show Puzzle Creature by Neon Dance which offers a unique immersive experience within an inflatable structure that transforms the theatre space. · Agudo Dance Company’s Silk Road, a personal performance from star performer José Agudo celebrating a fusion of classic Spanish flamenco and Indian dance styles. 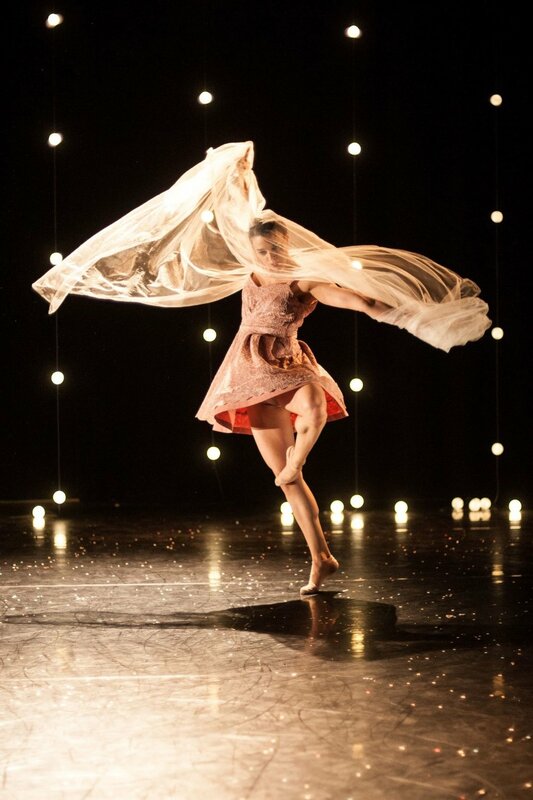 · The Knot by Didy Veldman’s company Umanoove exploring ritual, doubt, nerves and the sheer magic of weddings. · Uchenna Dance’s dance makeover of the classic fairy tale Hansel & Gretel, a perfect Christmas treat for families. · This Is An Island? is an exploration of what it means to be British, produced by dx with creative direction by Gary Clarke. The Sky Arts commissioned production, featuring live performance, spoken word, installations, film and dance from UK and Birmingham based artists, receives its world premiere at a unique city centre venue, Birmingham School of Art. · Lanre Malaolu’s experimental film Figure confronts the experience of boys growing up without fathers. Supported by DanceXchange, the film will stream at New St Station as part of the Festival of Audacity. Thursday 29 November – Saturday 1 Dec // Creative Direction Gary Clarke // THIS IS AN ISLAND?